An affordable transition to USB 3.0. 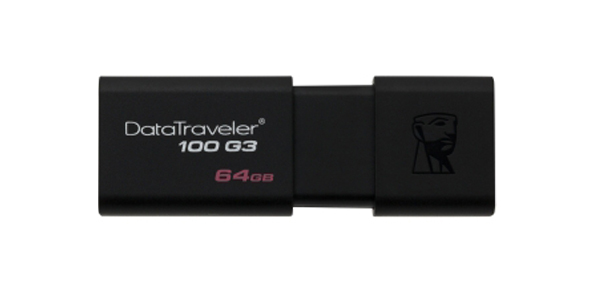 Kingston's DataTraveler® 100 G3 (DT100G3) USB Flash drive is compliant with next-generation USB 3.0 specifications to take advantage of technology in newer notebooks, desktop PCs and digital devices. With DT100G3, storing and transferring of documents, presentations, music, video, and more is quicker and easier than ever.